The daughter of an Alabama woman whose remains went missing was awarded $12million after she filed a lawsuit against the funeral home that misplaced the ashes. Shelley Hood's mother, Cecille Howard Taylor Gardner, died on March 24, 2011, and was cremated. 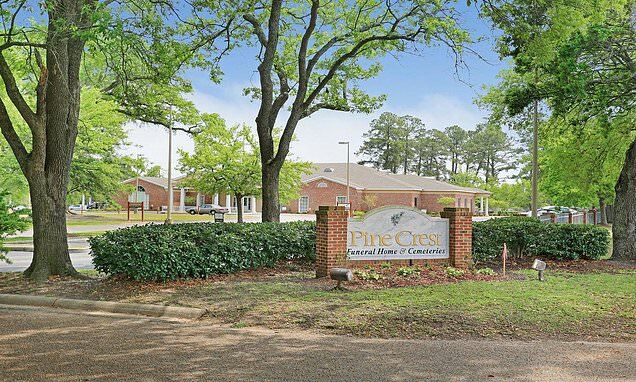 But in 2015, Hood asked Pine Crest Funeral Home in Mobile where her mother's ashes were. The funeral home's management responded by saying the woman's ashes would be found. In 2016, the company's general manager told Hood that the remains hadn't been located and no record existed of their whereabouts. Hood filed a lawsuit in 2017.